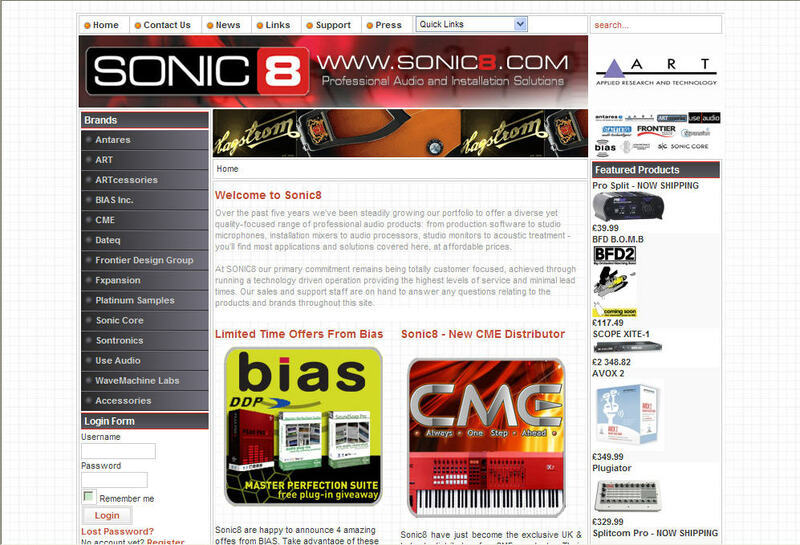 CME has appointed Sonic8 as their exclusive new Distributor for UK and Republic of Ireland. Sonic8 was formed 5 years ago to distribute a growing range of professional and semi-professional audio products. The business has grown steadily over these 5 years, partly because of their focussed range of products and partly through their commitment to service through minimal lead times. Sonic8 already distributes a range of hardware and software products and is the UK Distributor for well-respected products such as Antares, Bias and ART. 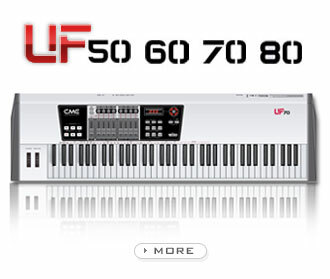 The elements missing from their product range were a high quality controller keyboard and affordable audio interfaces. Sonic8 appointment was announced on 1st September. " We are proud to become the UK & Ireland exclusive distributor for CME products,” said Steve Helm - Managing Director Sonic8 Limited. “The CME range complements everything we look for in a product and brand, Style, quality, great price points and reliability that sets a benchmark for others to follow. And of course it complements the product lines represented"